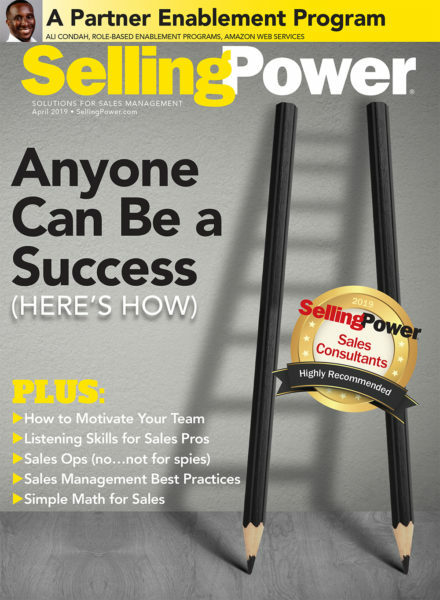 To gather data, the Selling Power research team issued a comprehensive application with detailed sections covering three broader categories: 1) Compensation and Benefits, 2) Hiring, Sales Training, and Sales Enablement, and 3) Customer Retention. Sections were also provided for companies to spotlight any other information about their sales organization and culture that would help us fine tune the rankings. The scoring process continues to be honed each year to ensure we provide the most objective data-sensitive rankings while still maintaining strict confidentiality of the raw data provided to us. As we continually work to adjust our process to ever-changing companies, industries, and data, each year’s ranking uniquely stands on its own and is not directly comparable to prior years. Within each broad category we continue to use unique and proprietary scoring systems for each segment within the categories. For example, within Compensation and Benefits, we ranked compensation data individually; but, with segments like Sales Training, we started with a base training level and scored each company at varying degrees above, below, or at the established base level. Another example is the hosting of sales contests, for which companies were scored not only on whether they hosted sales contests, but also the frequency of the contests. 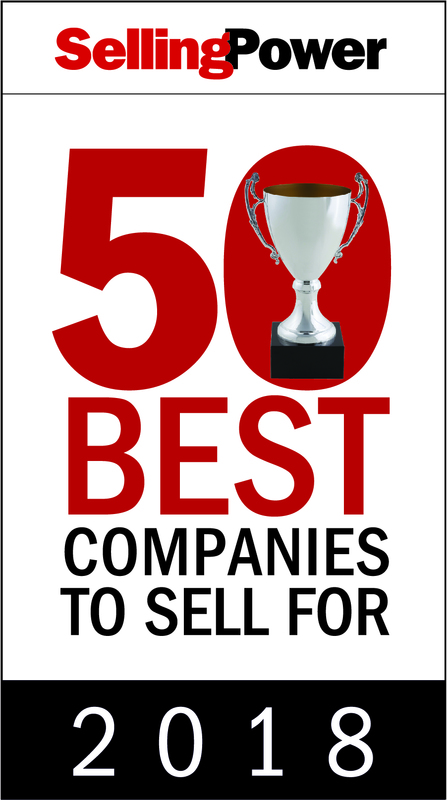 This year we again congratulate CA Technologies for earning the top spot, but it should be noted that salespeople can achieve success with any of these fantastic companies. With the variety of company sizes and industries represented, it is not effective to state one company is better than another company solely on their point totals; rather, this ranking should be used to explore each of the companies, their unique strengths, and their varying sales cultures as a Selling Power Best Company to Sell For. Competitive at CA: CA Technologies offers opportunities for salespeople to learn and grow, including instructor-led training, Web-based training, video and role-play environments for application learning, self-study materials, and lab environments. A sales-equity retention program provides top performers with significant equity grants. Next year’s Club Trip will be to Dublin, Ireland, and the Irish countryside! Just the Greatest: Justworks believes in supporting reps’ success. In addition to regular commissions, reps at high levels get paid on the 12-month net growth of any contracts signed; plus, they are eligible for a retention bonus if those customers sign on for another year. Interested in moving to sales management? Justworks has promotional opportunities in place. Pals and Profits: Paychex sales employees can grow their careers, receive continual training to stay on top, and have the satisfaction of helping America’s business owners be successful. Uncapped compensation means reps have unlimited earning potential; plus, they enjoy the enviable position of being the market leader in many (if not most) of the product lines sold. Tip Top at TPx: TPx is committed to listening to customers and empowering their success. They feel the same about their sales team: In addition to formalized training, they offer a mentorship program and leadership training, and maintain a single-digit sales leader-to-rep ratio. They boast added bonus opportunities, no territory restrictions, and first-class, ongoing sales training. Zero Comparison: Compuware is unlike any 45-year-old software company; it is agile and obsessed with excellence and continuous improvement. Compuware coaches the sales organization by first defining the goals and expectations upon hire and at the start of each fiscal year. Monthly rankings and celebration of the top sales reps of the quarter help drive healthy competition. 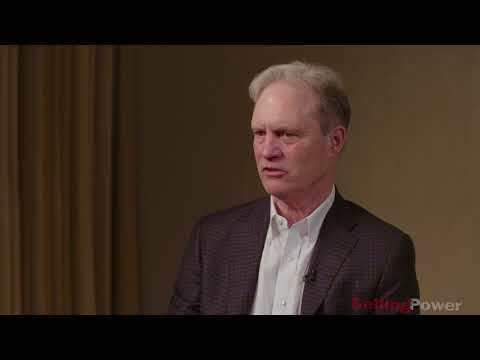 Powerful and Popular: Paylocity has a collaborative culture; sales plays an integral role in shaping what direction their product will go next since sales reps are provided tools to share client feedback directly with the company’s development teams. Paylocity reps have complete autonomy as they work out of their home office but have access to incredible resources. Flexed and Focused: Flex Technology Group aspires to be the best office technology and managed print professionals its customers have ever had the pleasure of working with. Flex Technology salespeople are ambitious, diligent, and respected in the field. Maybe that’s why they have one of the lowest turnover rates for sales reps in the industry! Wonderful Whirl: Reps at Whirlpool are grounded in the Whirlpool Selling Way, based on the CEB Challenger Customer process. Sales training is intensive and extended to set up reps for lasting success. Corporate charities include Susan G. Komen, Boys and Girls Clubs of America, Habitat for Humanity, Building Homes for our Vets, and the United Way in local communities. Magic at Merrill: Merrill fosters a high-performance sales culture. When hiring, they look for demonstrable sales success, self-accountability, strong client empathy, and more. If you like to be financially and intrinsically rewarded for your performance, effort, and energy, Merrill provides an uncapped commission plan and other incentives such as Accelerator Club, SPIFFs, and career growth. Amazing at Amobee: Serving over 1,000 leading agencies and brands (including Del Monte, Honda, Airbnb and Kraft Heinz) in the digital marketing technology industry, this company has an empowering culture of engagement and growth. They hire positive, passionate, creative salespeople who are truly excited to create the future of marketing technology.